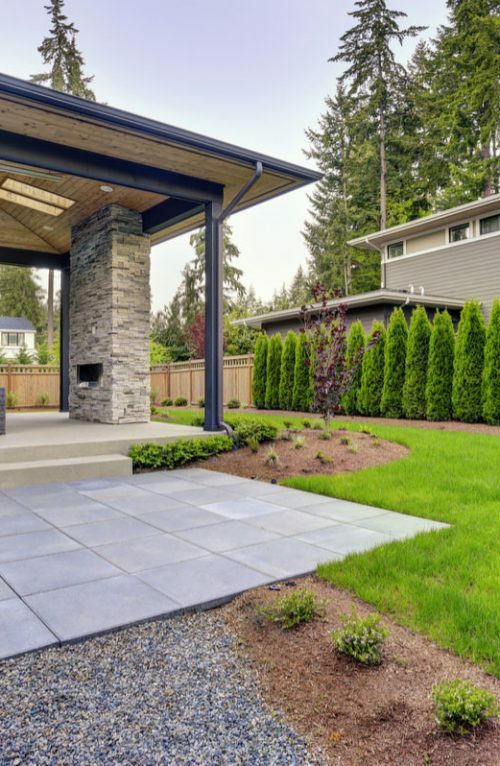 At C & C Landscape Pros, we have worked hard to build a fantastic reputation by offering high quality landscaping, lawn maintenance, seasonal lawn care, landscape design, hardscape and more. 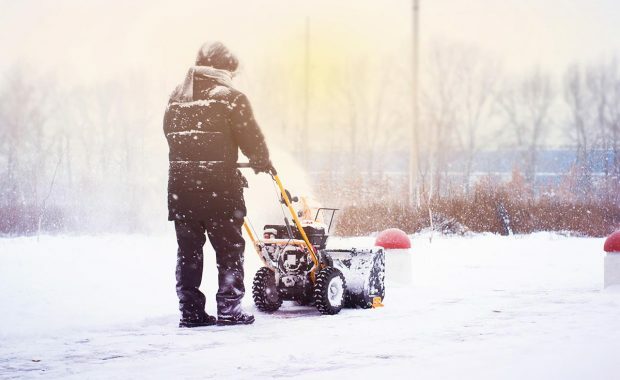 We work harder than all of our other competitors, and our team of professionals will go above and beyond to ensure a polished look for your lawn. In addition to our highly trained team members, we use the best equipment in the industry to leave your landscape looking its best. We understand that your lawn and landscape play an important role in leaving a good first impression with friends, family, or clients, which is why we place such great emphasis on each detail. Call our landscape and lawn care professionals today at (781) 375-6717! We look forward to hearing from you. 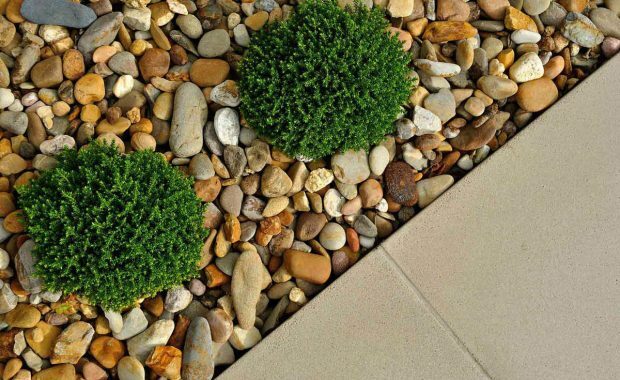 Let our professional landscaping team improve the look and function of your property. Contact us today at (781) 375-6717 to find out how we can help. We proudly service Norwood, MA and surrounding areas, including Westwood, Dover, Walpole, Norfolk, and Canton, MA. Proper watering and mowing are the first steps toward a healthy lawn, but lawn care is actually a complex science. 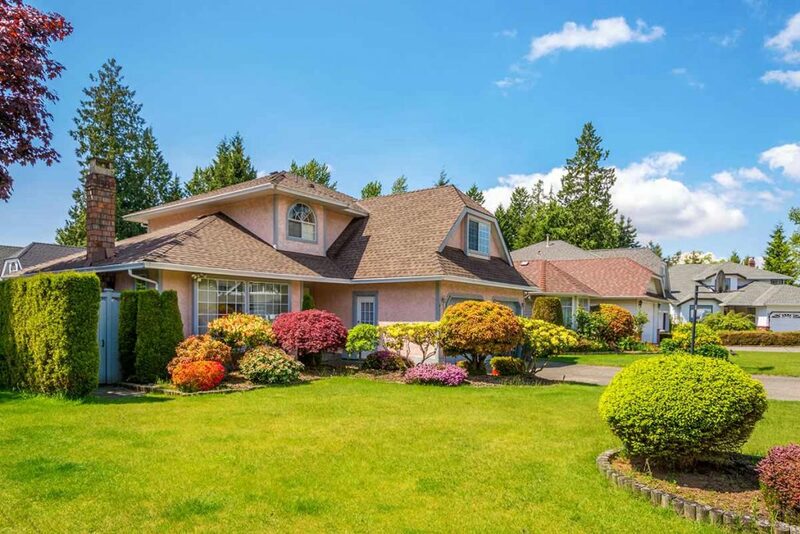 As the seasons change, many homeowners end up frustrated with their lawn maintenance. 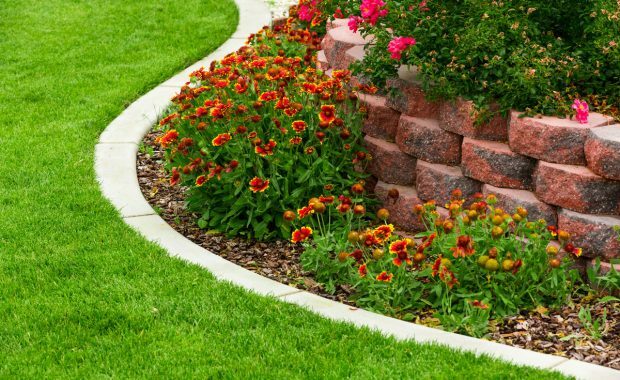 Our crews at C & C Landscape Pros provide your yard with the ongoing attention it needs to stay beautiful and vibrant all year round. If you’re interested in how we can keep your yard in top condition, contact our seasonal lawn care professionals today at (781) 375-6717. We proudly provide mowing, aeration, mulch installation, and complete weekly mowing services for the residents of Norwood, MA and surrounding areas, including Westwood, Dover, Walpole, Norfolk, and Canton, MA.